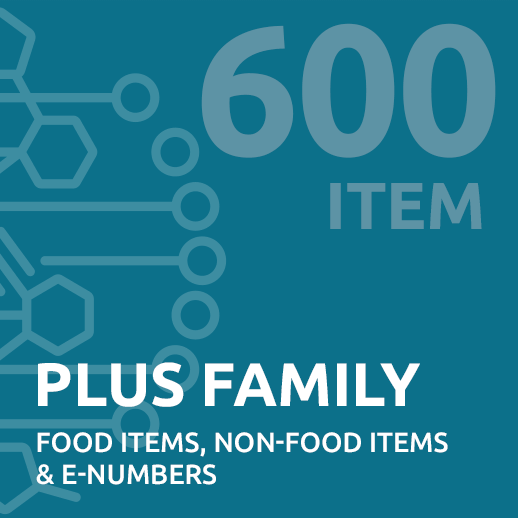 240 food items including dairy, meat, wheat, eggs, fruits, vegetables and cupboard items like honey, molasses and sugar. 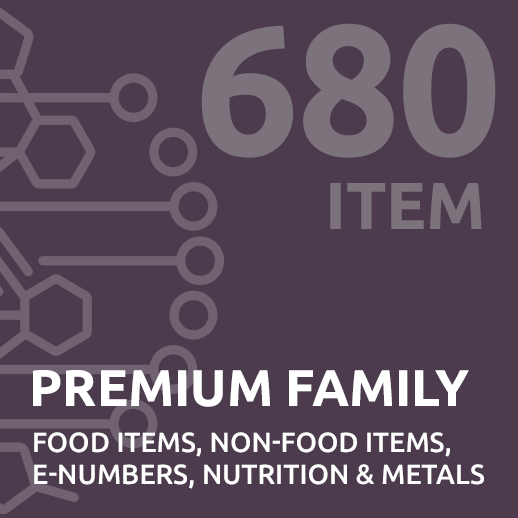 160 non-food items including pollen, grasses, chemicals and animal hair. Is something in your food or everyday life causing you problems for your family? Maybe pollen or household chemicals are causing discomfort? 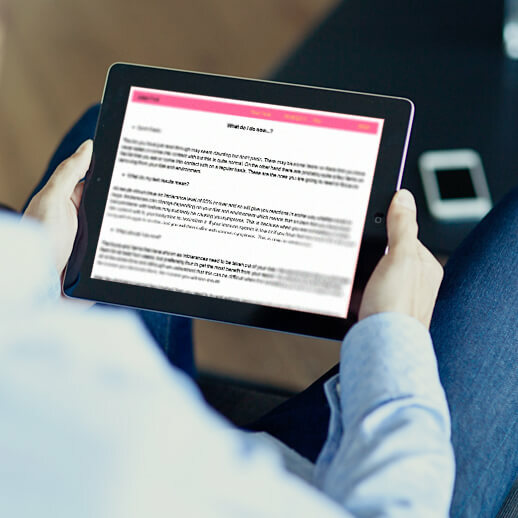 Find out with our Core Family Intolerance Test. 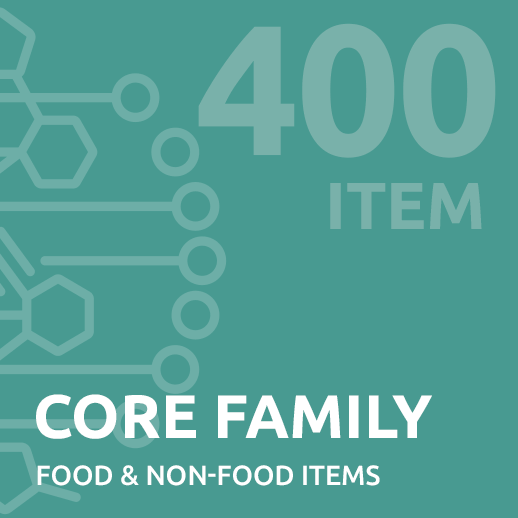 THE TEST: Our Core Family Intolerance Test provides a diagnosis of 400 food and non-food items in one easy to understand report for up to four people. Plus, you will receive a comprehensive guide helping you eliminate possible causes from your diet and avoid non-food items. ORDER NOW: Discover more about your body in this easy to use and understand test.